A universal method to calculate the carbon footprint of the logistics supply chain was released today by theGlobal Logistics Emissions Council (GLEC), a group of companies, industry associations and programs, and backed by leading experts and other stakeholders. 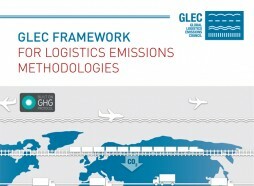 The GLEC Framework for Logistics Emissions Methodologies 1.0 is available here. Promotion events to raise awareness of the GLEC Framework will also be held in Singapore on 7 September and in Brussels on 15 November 2016. 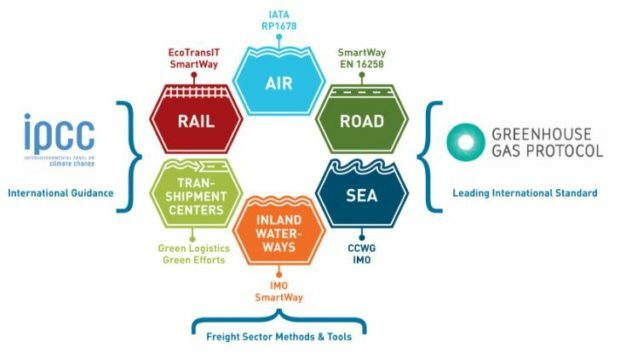 Hey Buddy!, I found this information for you: "World’s first global carbon accounting method launched for logistics supply chain". Here is the website link: https://www.duurzaam-ondernemen.nl/worlds-first-global-carbon-accounting-method-launched-for-logistics-supply-chain/. Thank you.